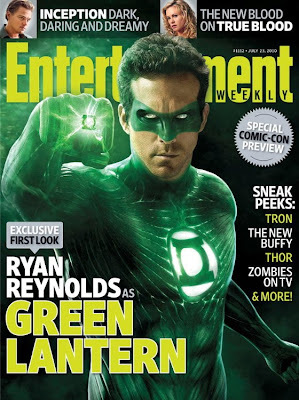 Ryan Reynolds in and as 'Green Lantern'! The first look of Ryan Reynolds is the film"Green Lantern" has been revealed..
Gorgeous Michelle Williams of ‘Synecdoche New York’ and ‘Brokeback Mountain’ fame is in talks to star as Marilyn Monroe in the flick ‘My Week With Marilyn’ to be directed by Simon Curtis. There are also rumors that Scarlett Johansson was also rumored for the role. The production of the flick will start in June 2010. The film ‘is based on Colin Clark's best selling book ‘My Week With Marilyn’. Marilyn Monroe acted in several films and been mocked on screen plenty of times, but I think this is the first time we'll see an actual biopic about her. Copyright 2009. 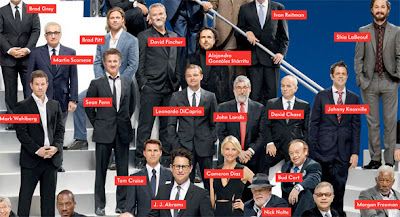 Hollywood Film News - Link Partners Firm Research Spaceyaan.